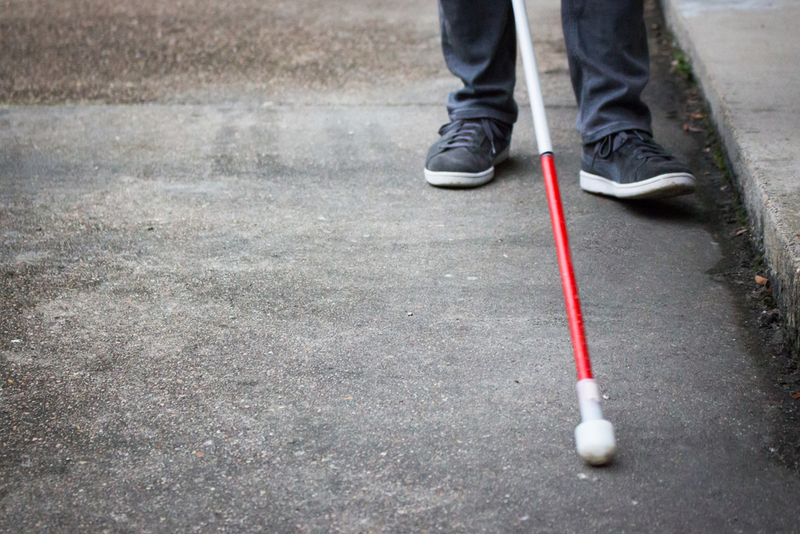 Living with deafblindness can present everyday difficulties requiring specialist care and support. Depending on your situation, some deafblindness home care assistance services may be able to help you better manage your daily life. Generally speaking, deafblindness can present itself with varying degrees of auditory and visual loss. The extent of the condition may also worsen over time requiring modifications to your lifestyle or daily activities. 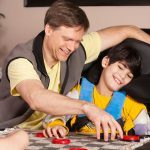 It’s important that you find a deafblindness home care assistance provider that understands your specific needs and is capable of delivering the exact support you need. 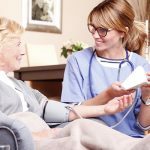 You want to be sure they can help you manage everyday activities, as well as other symptoms or conditions you may be living with. 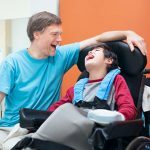 Your deafblindness home care assistance program should be created based on a comprehensive understanding of your specific needs and safety requirements. Your deafblindness home care assistance service provider should also work in conjunction with other key services as needed. Every member of the Beacon Support team prides themselves on a shared commitment to providing deafblindness home care assistance you can trust. Together we will develop an assistance program tailored to your individual needs. In all of the care we provide, we are focused on helping you feel safe and supported. Regardless of the situation or challenges you face, we know what to do and will deliver all of your care professionally and with empathy. Any deafblindness home care assistance we provide is done so under the supervision of a Registered Nurse ensuring you receive expert care. We are also a registered NDIS provider. Call us today at 1300 435 782 or contact us via our online form for a consultation or to learn more about our deafblindness home care assistance. We’re more than happy to discuss your specific needs and advise if we are able to support you.